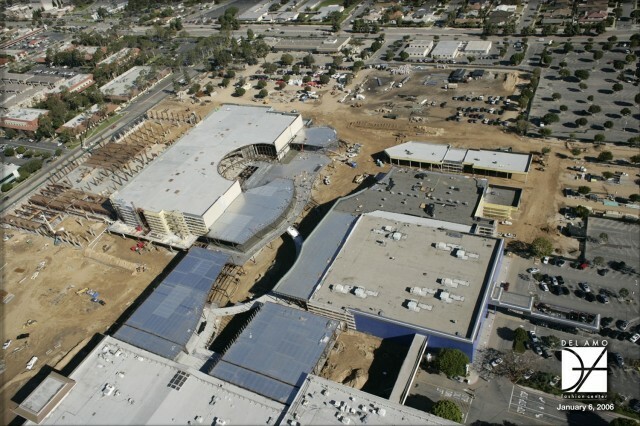 Del Amo Fashion Center Redevelopment - Tait & Associates, Inc. 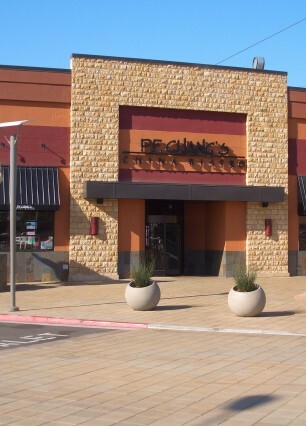 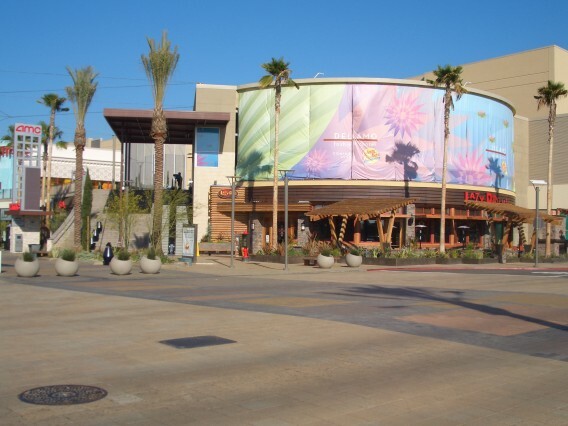 The Del Amo Fashion Center is a two-level regional shopping mall in Torrance, CA. 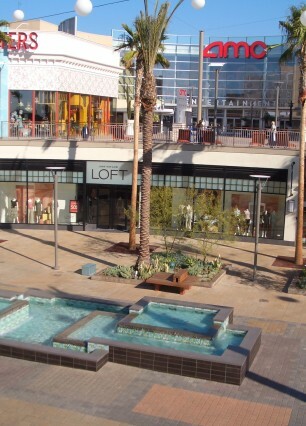 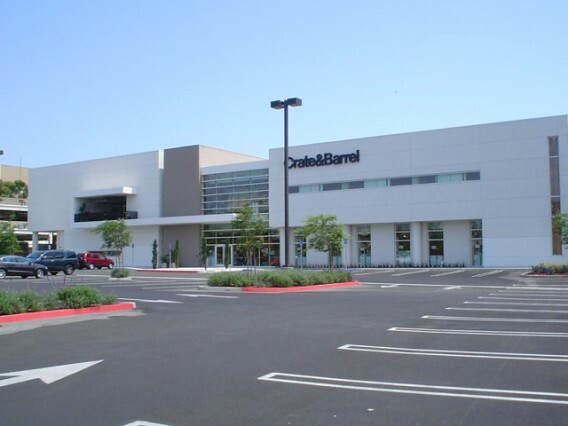 With over 200 stores, it is the largest mall in the South Bay. 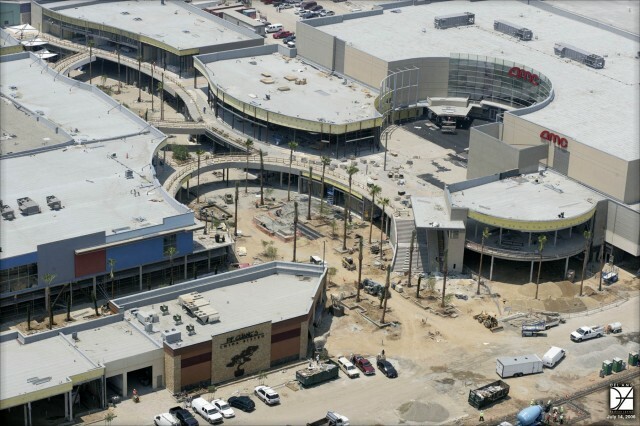 TAIT provided a variety of engineering and development services for Phase 1 of the project, as well as preliminary engineering design for a potential Phase 2 expansion.